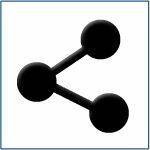 Effectively manage all the information across your department or organization. Easily route your data, customize notifications and gather information on the offline-capable mobile app! Whatever your industry, KICS can be customized, by you, to gather information the way you need. Move and store data electronically. 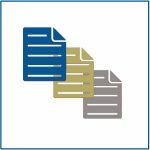 Customize which portions of the documents you create are seen and by whom. Set up custom notifications that let you, or others, know there is a submitted form to address. Best of all, we have made the KICS system easy to use and affordable. Never lose or file another piece of paper. Stop endlessly entering already collected information into a database. Put an end to waiting for someone to return an approved document so you can move forward. 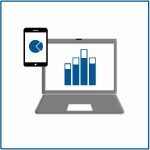 Start collecting data in a secure, efficient and consistent manner. 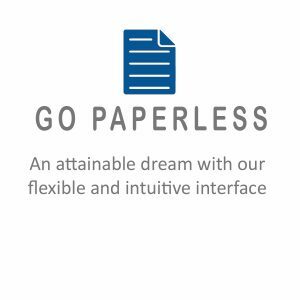 KICS is designed with that purpose in mind, to make the process of dealing with paper forms and data collection, easier. 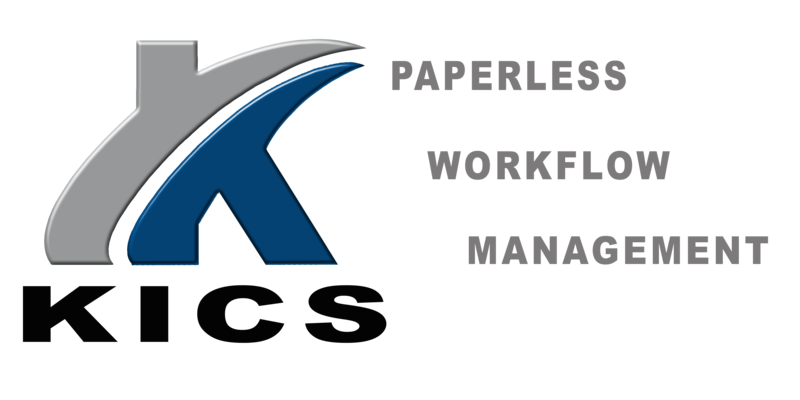 KICS gives you the power to organize an online paperless workflow process that can be managed and edited by you. 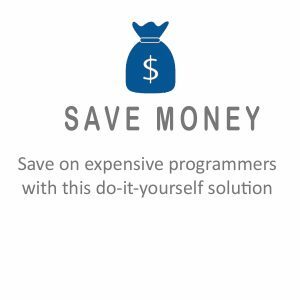 We have made this process simple and manageable with no additional programming required. 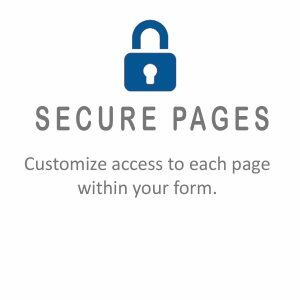 Customize your KICS to suit your business needs and take advantage of amazing features like individual page security settings and email notifications. Finally be in control of how your data is collected.